National EMS Week 2019 May 19-25, 2019. 45th annual celebration of National EMS Week. Each day we will celebrate a theme. Please select the link below to learn more about each theme. Make sure you help by learning tips for "Staying Safe" or how to "Save-a-Life" by taking the online course and watching the videos. In 1974, President Gerald Ford authorized EMS Week to celebrate EMS practitioners and the important work they do in our nation's communities. 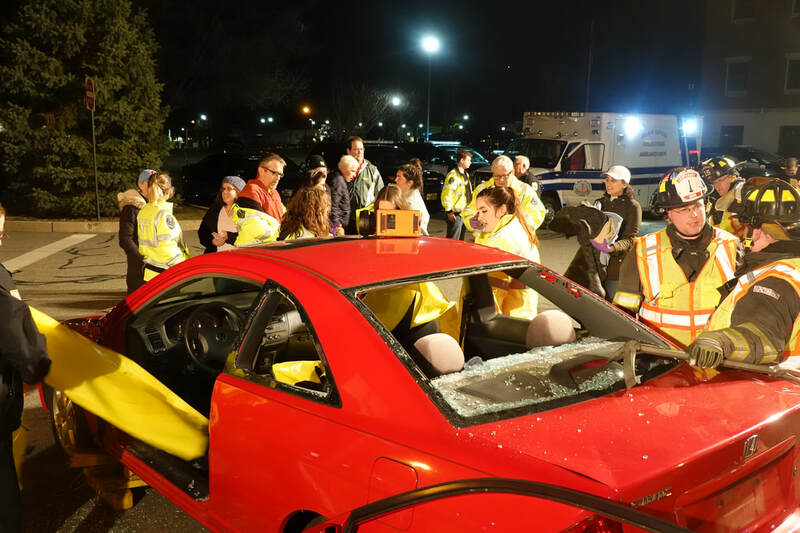 National Association of Emergency Medical Technicians, (NAEMT) partners with the American College of Emergency Physicians (ACEP) to lead annual EMS Week activities. Together, NAEMT and ACEP are working to ensure that the important contributions of EMS practitioners in safeguarding the health, safety and wellbeing of their communities are fully celebrated and recognized. These words convey an incredibly powerful message about the GRVAC EMTs. They go “Beyond the 911 Call”. Yes, being an EMT is about preparation and providing excellent patient care. But it’s also about so much more. It’s about community care that takes time, energy and heart. It’s far beyond the scope of everyday emergency calls. 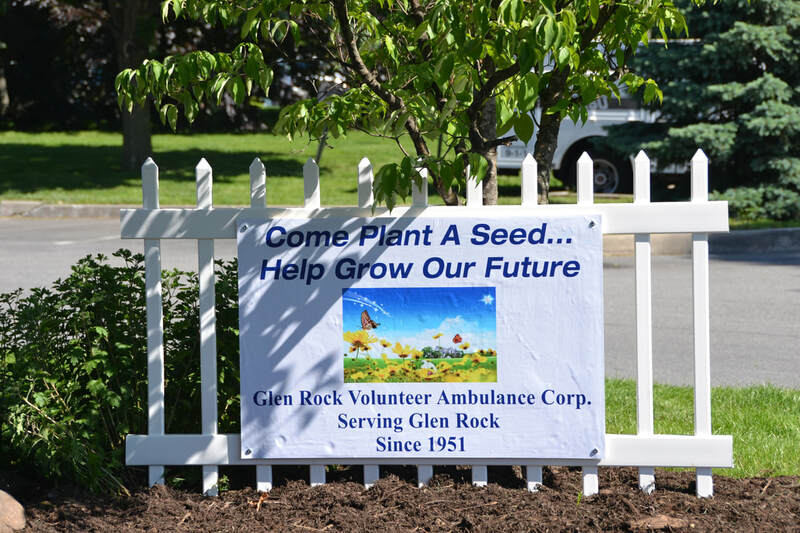 It’s a responsibility to care for the residents of Glen Rock—as we treat you as our children, our parents, our brothers, our sisters, our friends—and it doesn’t end when the shift does. Our members do much more than race to scenes, treat patients and deliver people to a hospitals. There is no question that when our pagers alert us of an emergency, our adrenalin get fired up. But, perhaps more important – go “Beyond The Call” to hold a hand or offer a shoulder to lean on. We are there when our patients are at their worst and need a friend they can count on. You are our family. We provide tours of our building and demonstrate equipment to 2nd and 3rd graders. We try to make the kids aware of what we do and what they can do in the case of emergency. 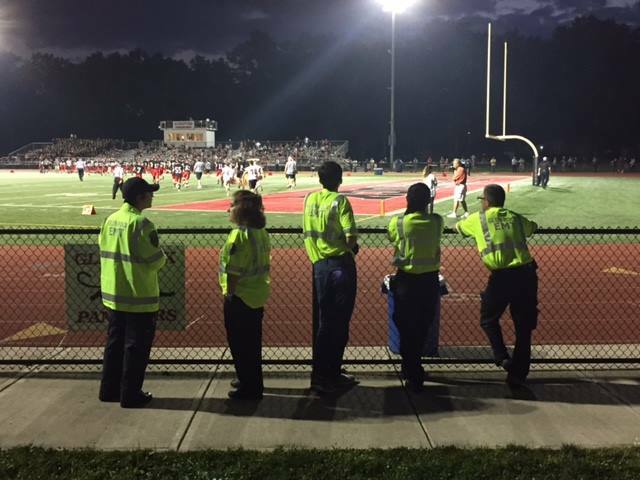 We standby at sporting events. We are at street fairs and town events. We provide rehab at working fires. We provide mutual aid help to our neighboring towns.